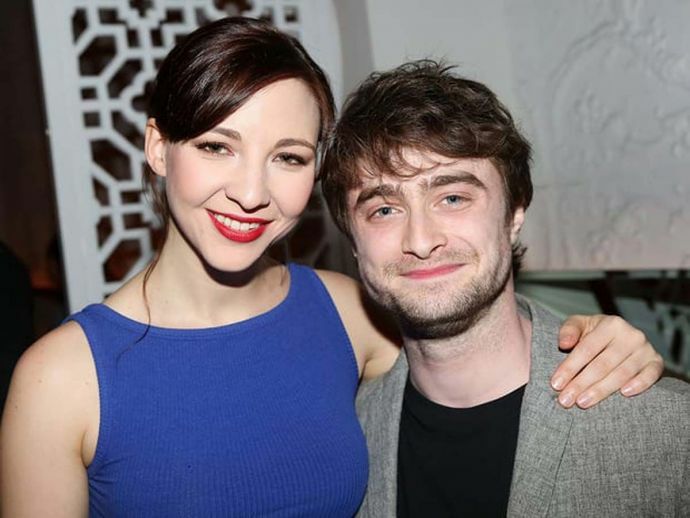 Is Daniel Radcliffe Engaged To Erin Darke? There hasn't been any public statement given by either Daniel Radcliffe or Erin Darke about their engagement. 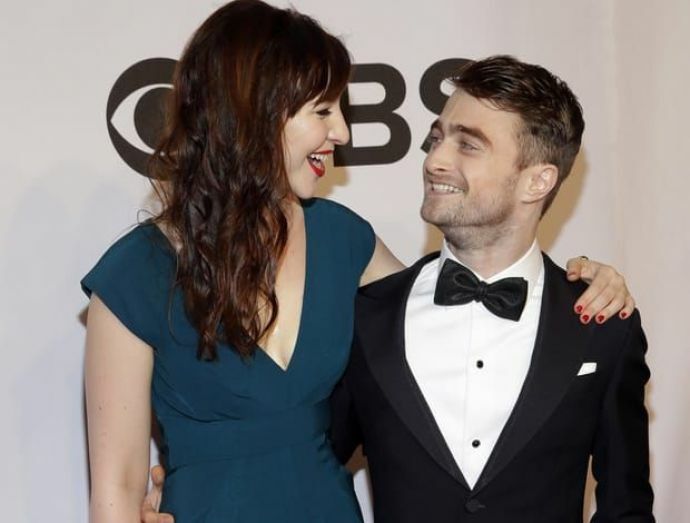 From past few hours, the rumour of Daniel Radcliffe aka Harry Potter being engaged to his longtime girlfriend Erin Darke is doing the rounds of the internet, and according to some media reports, they even went for a Ring shopping. But according to a report published in gossipcop, "The actor hasn’t proposed to his girlfriend, and the two never went ring shopping. The engagement claim is simply wrong". Well, we will have to wait until Daniel Radcliffe and Erin Darke come out with a statemment. Meanwhile, we pray this dynamic couple stays together.